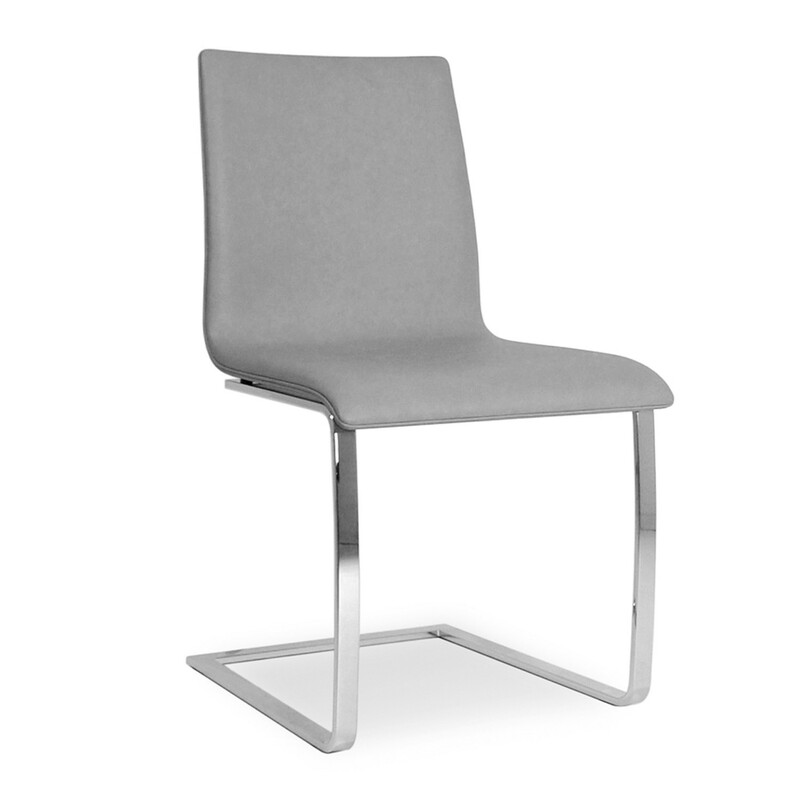 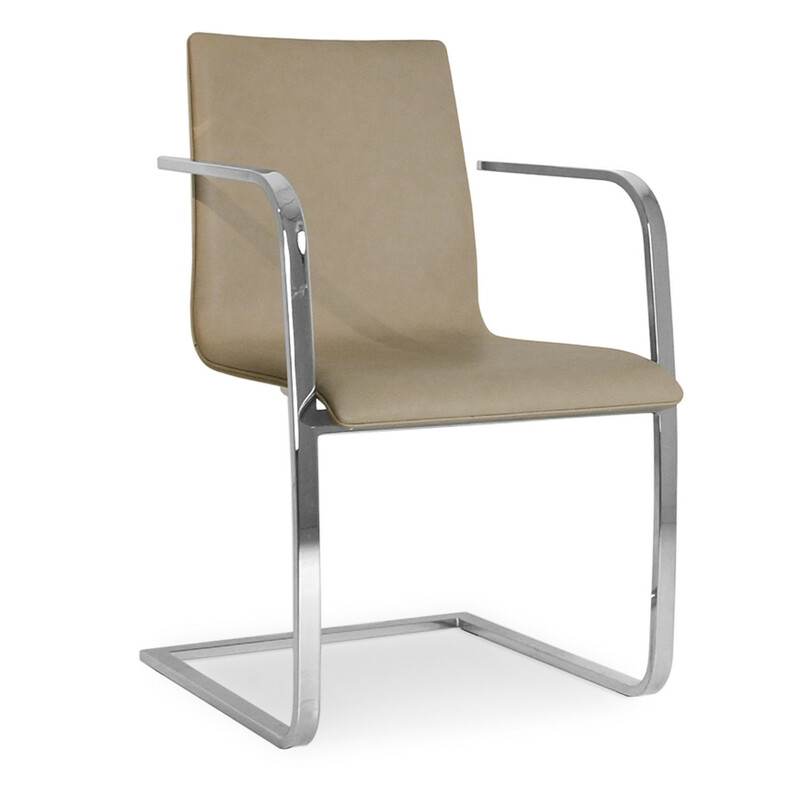 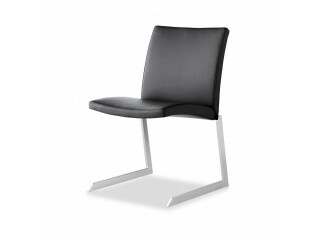 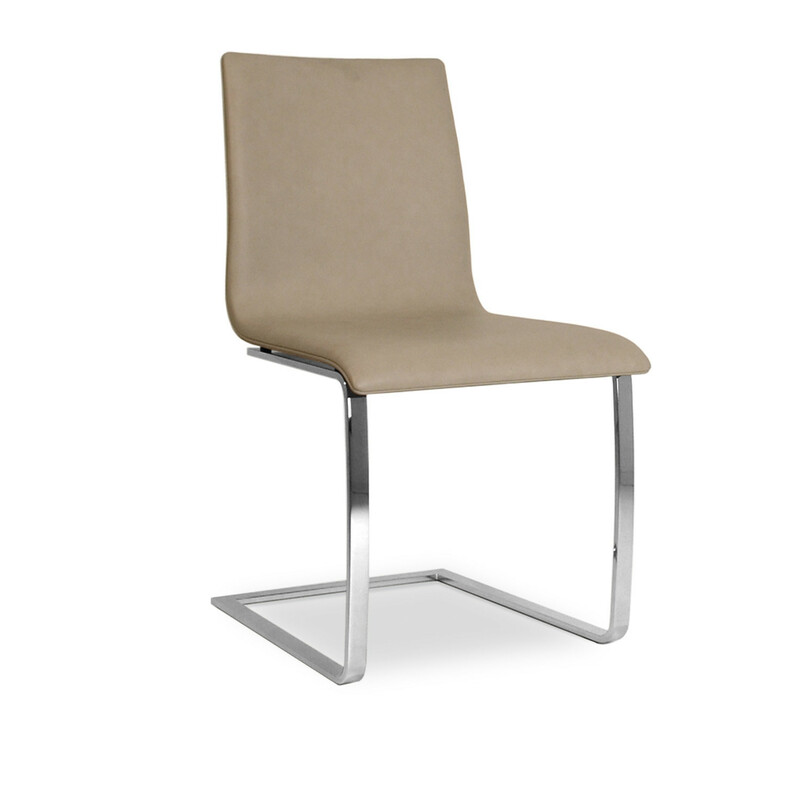 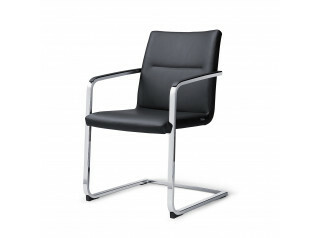 Cosy Chair has polished chrome, flat, round or rectangular section steel frame. 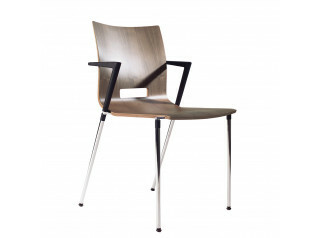 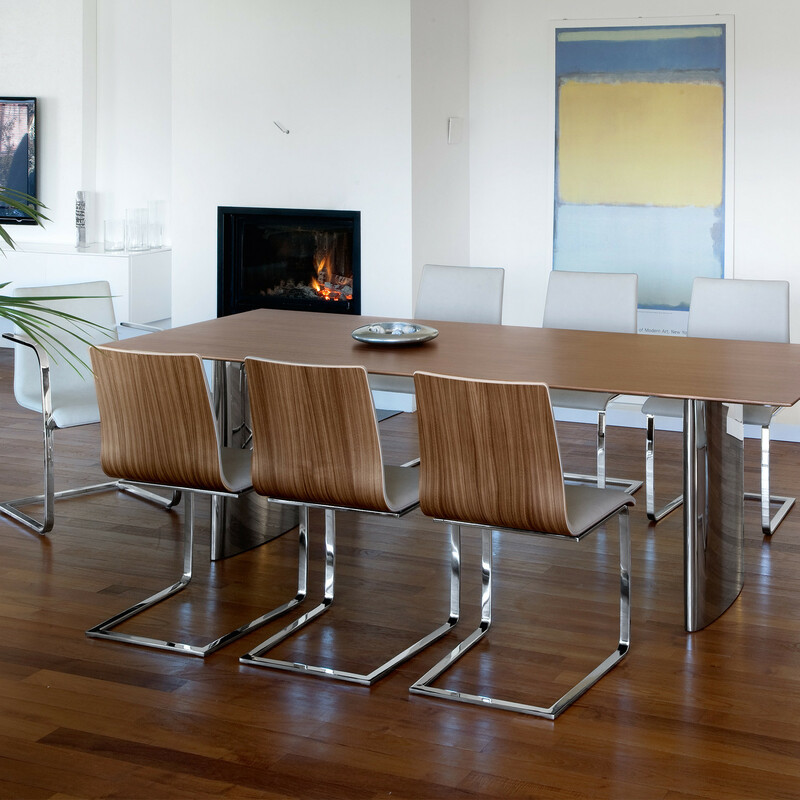 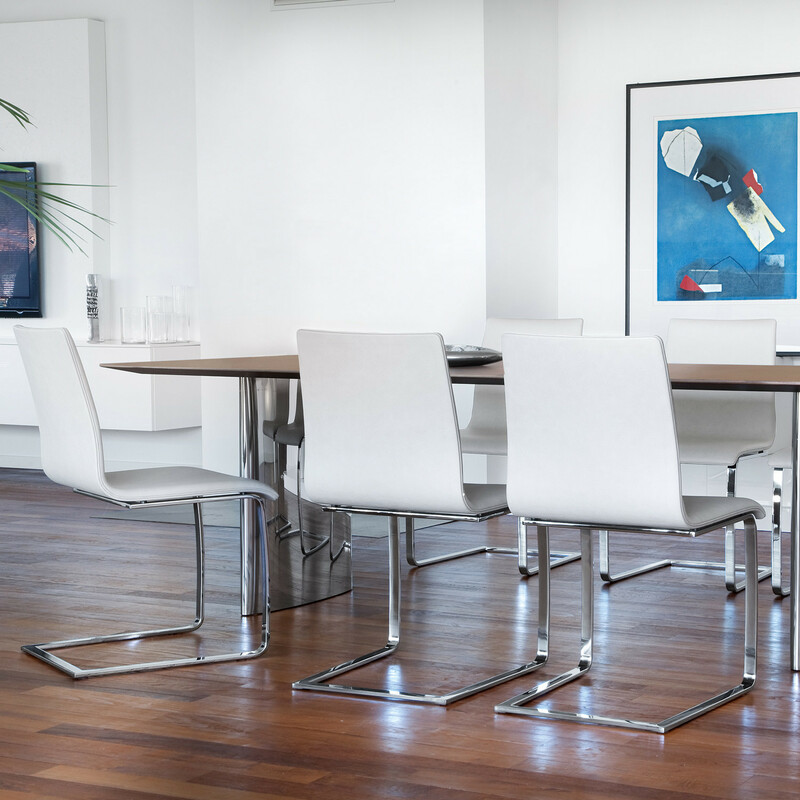 The Cosy cantilever chair was designed by Wally Paal for meeting room environments. 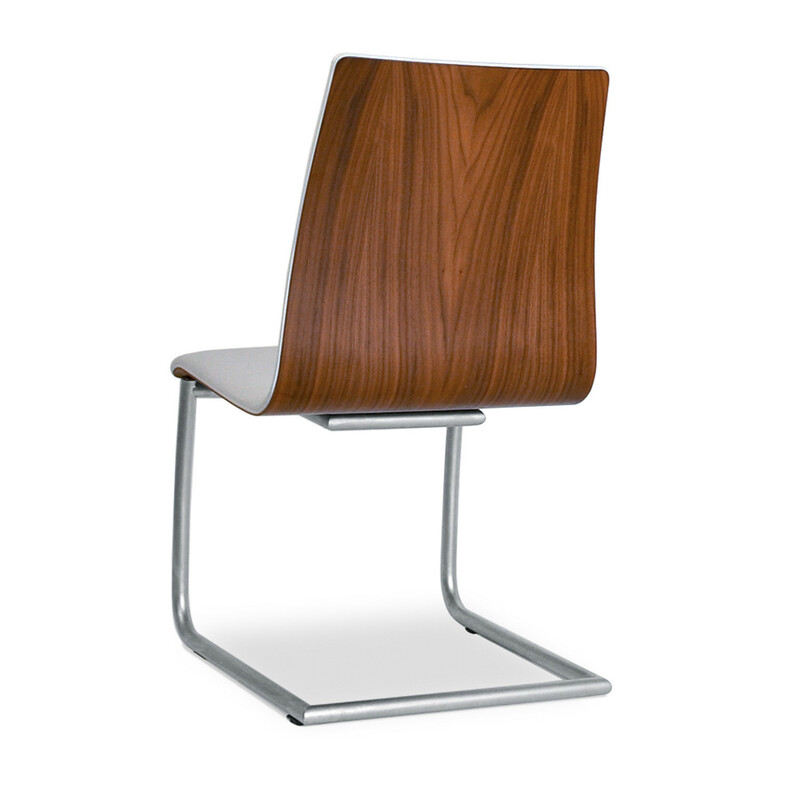 Shell: back in black walnut or oak veneered, upholstered front side or shell fully upholstered. 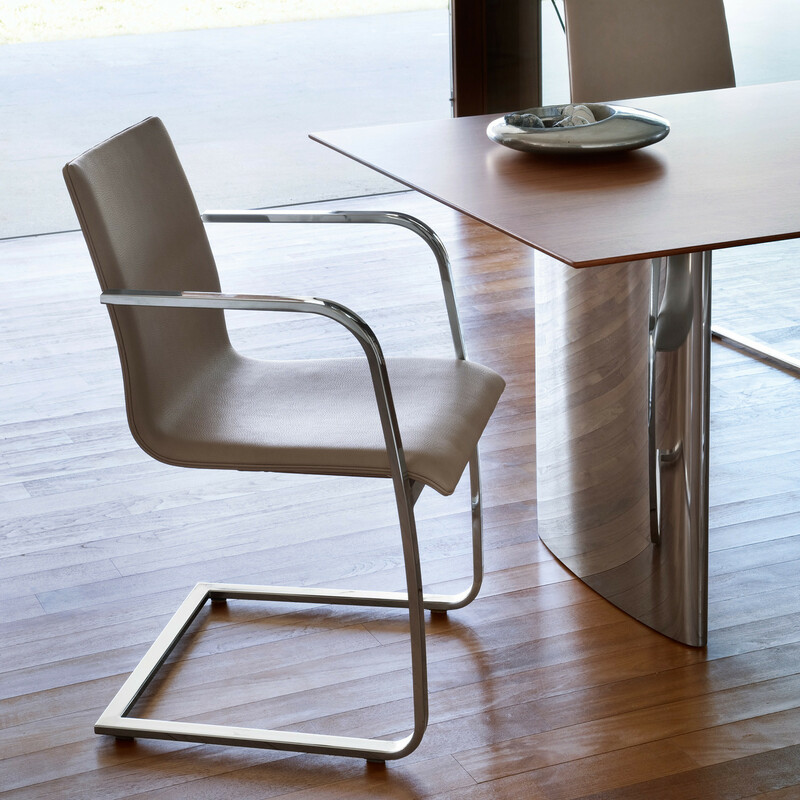 View more products manufactured by Tonon. 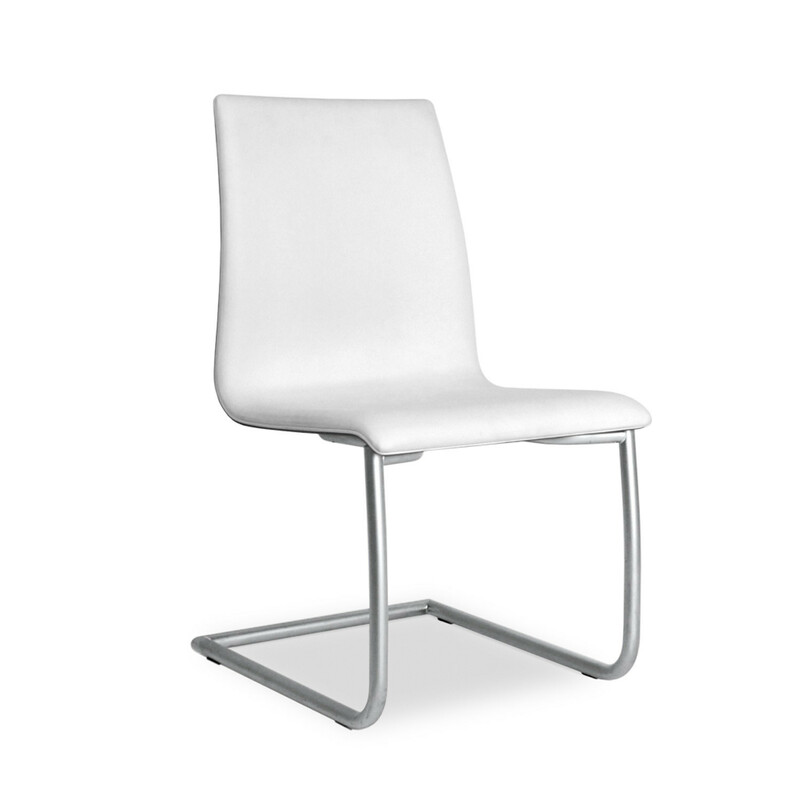 You are requesting a price for the "Cosy Chair"
To create a new project and add "Cosy Chair" to it please click the button below. 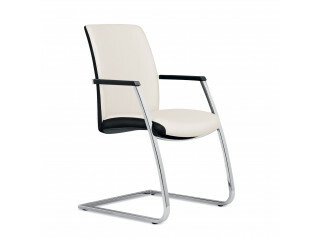 To add "Cosy Chair" to an existing project please select below.